Gladson, a Chicago-based portfolio company of The Jordan Company (“TJC”) and Wicks Capital Partners (“Wicks”), announced that it will integrate its family of acquired companies under the new brand name Syndigo. The rebrand reflects the company’s expanded role in the marketplace as an end-to-end provider of synchronized product content and syndication across one of the largest global networks of trading partners. Syndigo is uniquely positioned to provide brands a platform to create, manage, verify and syndicate their product information to their customers, while also providing retailers and recipients the same platform to collect that information in a customized manner. Clients will realize improved efficiencies and an increase in the accuracy and breadth of product information in a single solution for all forms of product information. Under its new name, Syndigo also introduced an integrated platform for syndication of all forms of product content, called Content Experience Hub (CxH). The platform will provide upgraded capabilities for integration between brands and their customers regardless of content type. CxH will support the collection, audit, and dissemination of GDSN, core product information, rich and digital media, and nutritional attributes in a single platform. 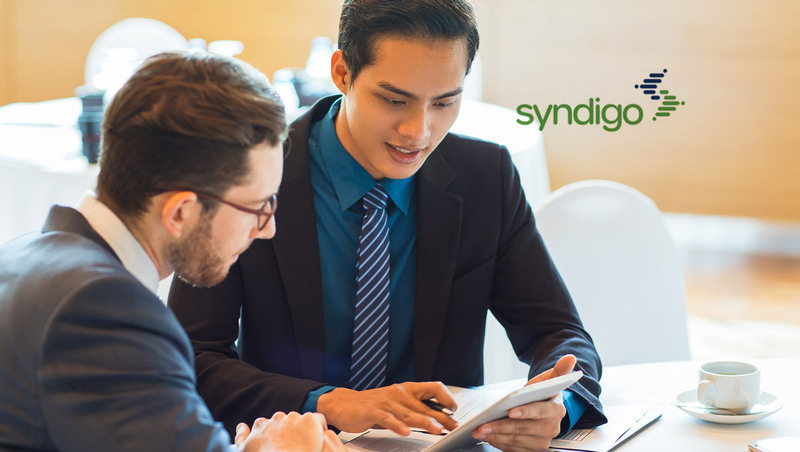 The launch of the Syndigo brand marks a significant stage in Gladson’s growth after the acquisitions of FSEnet, Webcollage, Nutritionix, Edgenet, and ItemMaster across the past 12 months. All companies are now integrated under the Syndigo brand.